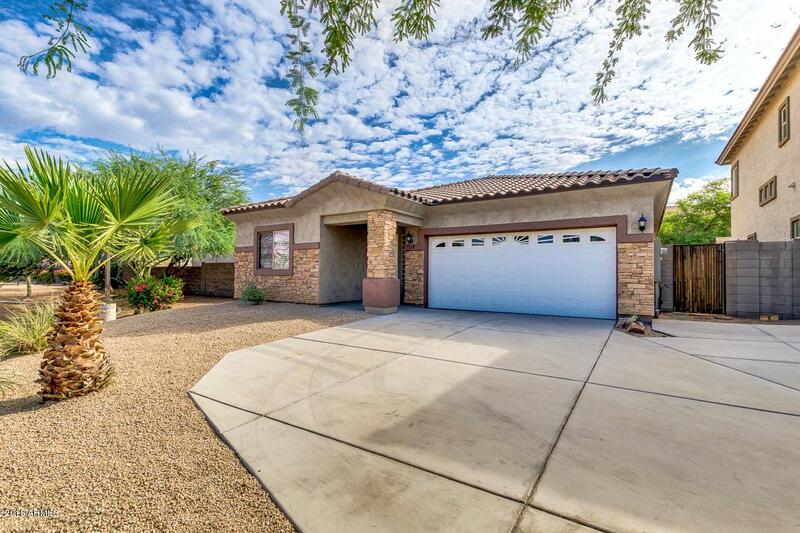 A beautiful home in a quiet gated community! It is centrally located in Phoenix,right off the freeway. 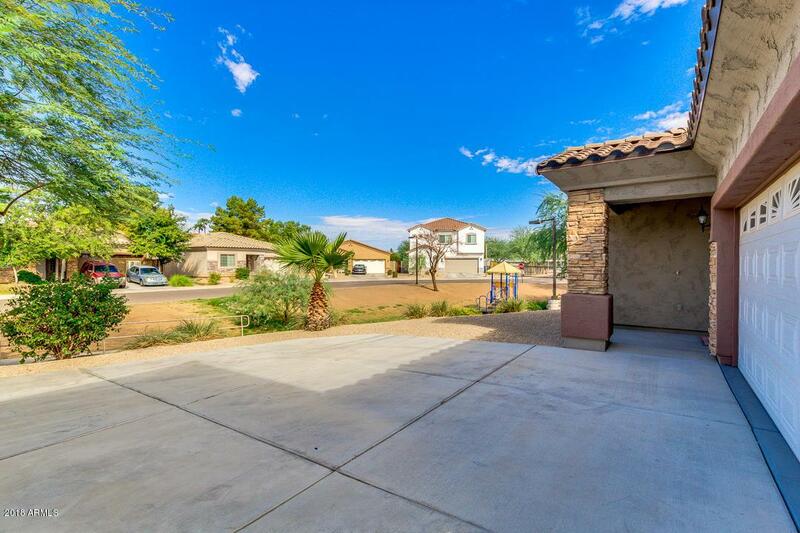 It is 12 minutes away from Downtown Phoenix and 8 miles to Westgate entertainment and the cardinals stadium. 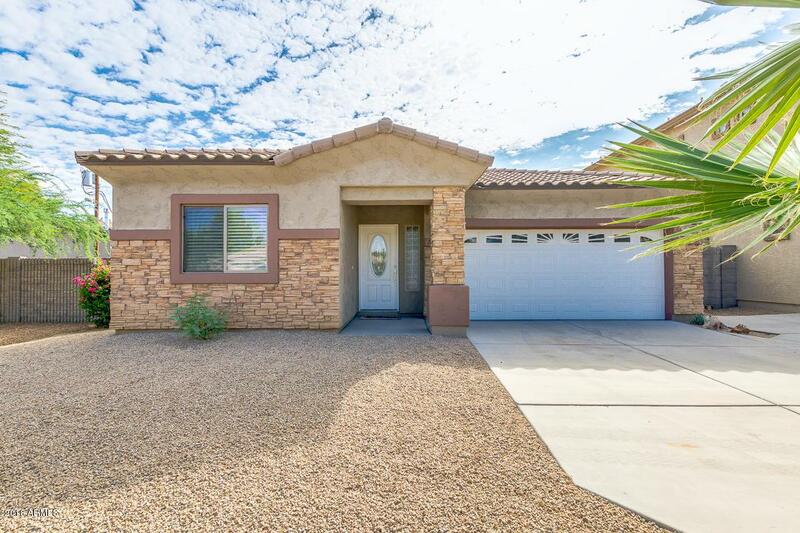 This home features a 3 bed 2 bath with a fully upgraded kitchen and big island. 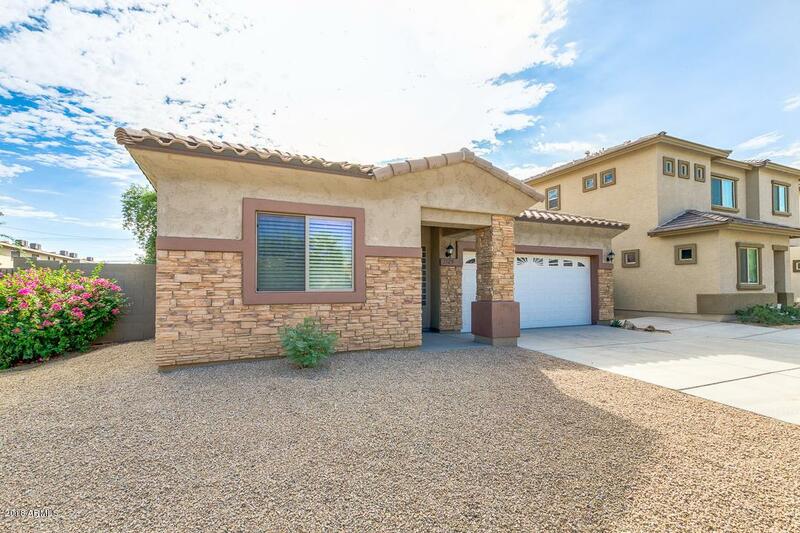 It has quartz countertops, a stone veneer accent wall, and new carpet in bedrooms with a two car garage.